Samaritans of Derby and District have a medium sized pull-down screen, and a white-board assembly that they would like to donate to an organisation in need. Email Derby Samaritans for more information. 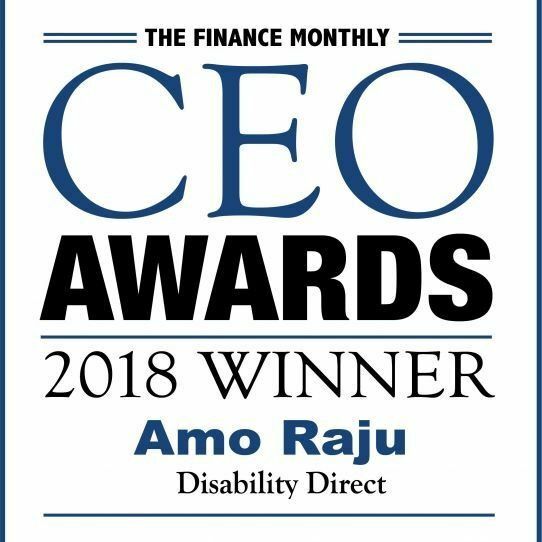 Congratulations to Amo Raju of Disability Direct - CEO of the year!